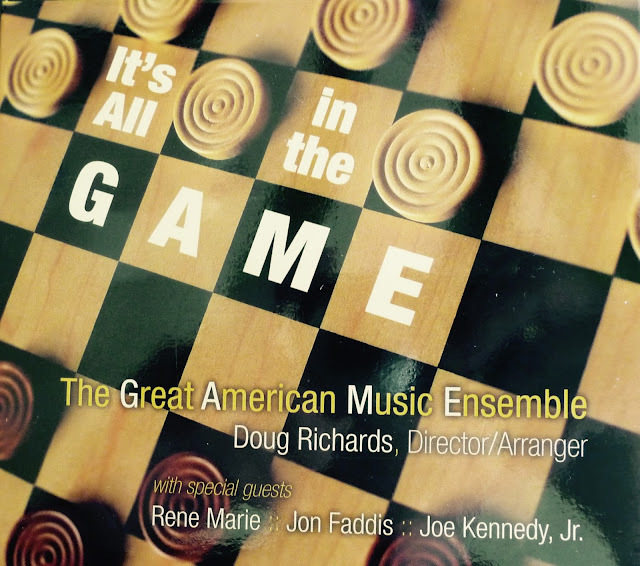 CD Review: "It's All In The Game" from Composer and Arranger Doug Richards And "The Great American Music Ensemble"
This review is dedicated to all the "Big Band" fans who always have a difficult time finding new sounds they can dig! Doug Richards is a great composer and arranger and on this blog I want to focus on his magnificent arranging skills. 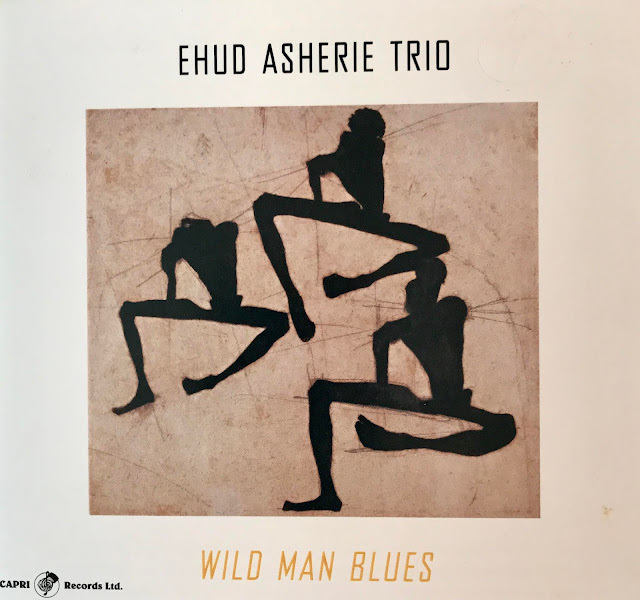 As all great singers know, finding great arrangers is one of the toughest tasks they face, and yet, without a great arrangement, the material they sing can be very ordinary. Doug Richards is in a class with the greatest arrangers I know. How did I come to this conclusion? Well, in listening to his new CD, "It's All In The Game" it becomes instantly clear that while the songs on this CD are old, familiar tunes, Doug's arrangements have turned them into something new and exciting. Richards actually recorded "It's All In The Game" in 2001 but with big bands out of style and the record industry in sad shape, he found it difficult to find a label to release the project. Thankfully for all of us, Richards released the CD on March 4,2016. The musicians that are members of the band, "The Great American Music Ensemble" are all "best in class" including the vocalist Rene Marie who fits into the big band sound perfectly. Listen to the "YouTube" videos attached, and you will be in for a rare musical treat! 2. "Can't Help Lovin' That Man Of Mine"
5. "When It's Sleepy Time Down South"
7. "I've Got The World On a String"
9. "September In The Rain"